With dozens of Po’ Boys on the menu, you’ll find a traditional Louisiana sandwich for every palate. If classic roast beef or fried shrimp are too ordinary for you, there’s always the alligator sausage! 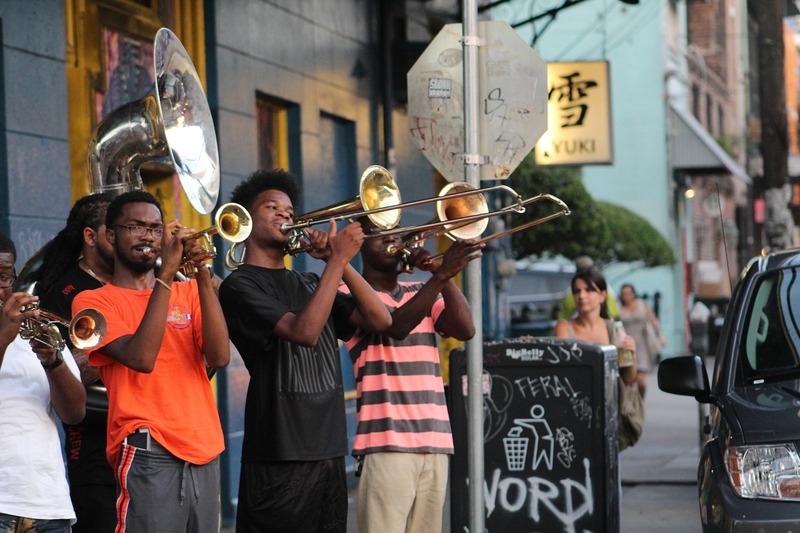 Every visit to New Orleans must include a stop at Cafe Du Mode, one of the city's most iconic restaurants. It’s the perfect place for beignets and café au lait for breakfast or a mid-afternoon break. 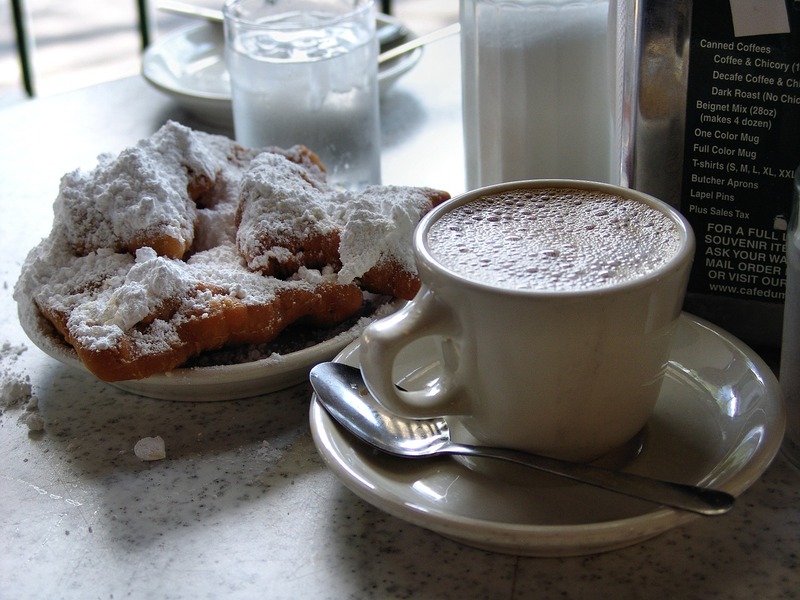 The original 1862-founded location in the French Quarter is a can’t-miss, but if you’re craving more during your sightseeing, there are now eight Café Du Monde Coffee Stands sprinkled throughout the city. Don’t be fooled by the name; this is no ordinary grocery store. This classic Italian deli and grocery serves up the city’s most beloved muffuletta sandwich (in fact, Central Grocery invented it more than a century ago). While you’re there, make time to browse the shelves of delicacies both local and international. Since 1938, Mother’s has been filling bellies with a broad menu that includes breakfast served all day, classic New Orleans dishes, and even fresh salads for the health-conscious. It’s hard to choose which delicious dish to order, but we recommend red beans and rice as the perfect side to any meal. As one of the most special restaurants in the city, the high-end Commander’s Palace is worth the splurge. James Beard Award-winning chef Tony McPhail spoons a different gumbo every day, and the Ponchatoula strawberry salad is not to be missed. If you love to brag back home about exotic dishes, order the turtle soup! 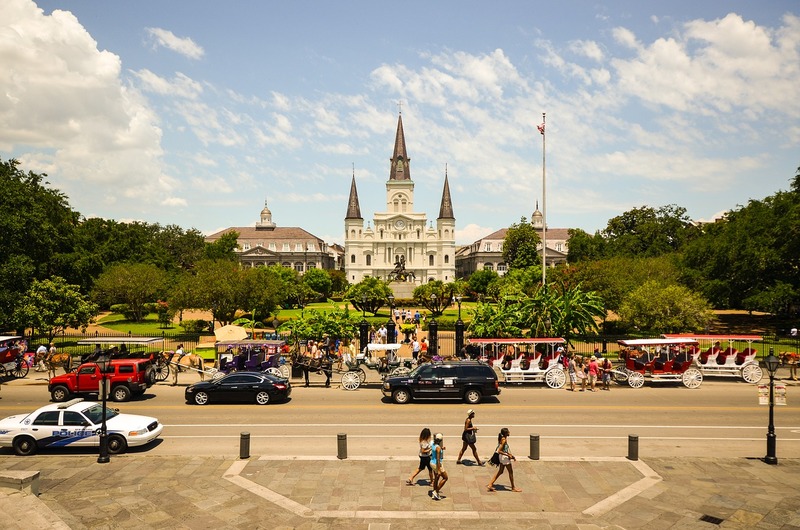 Chef Jacques Leonardi’s sense of humor greets you at the front door, where a sign announces “warm beer, lousy food, and poor service.” You’ll get just the opposite as you fill up on hearty portions of real Nawlins food like gumbo, grits, and jambalaya. If you’re celebrating a birthday, anniversary, or other special occasion, Antoine’s is the place. For more than 175 years, they’ve been serving their famous Baked Alaska for generations of joyful moments. Who needs dinner when there’s Brennan’s for dessert? Order the tableside Bananas Foster, and tuck in for a spectacular and delicious treat. When they pour on the rum and light your dessert on fire, you’ll know you’re in New Orleans. Fancy some French fries? No matter which fast food version is your favorite, you’ll sweep them all aside once you’ve tasted Arnaud’s legendary soufflé potatoes. They’re served with a sublime Béarnaise sauce, and we recommend a French 75 to drink. Not every meal has to be five-star. When you’ve had a few drinks and you want some junk food fast, hit a Lucky Dog stand for a delicious hot dog with all the fixings. On the east side of town, in an ordinary strip mall, you’ll find the delicious and affordable Ba Mien. This Vietnamese spot serves unpretentious, fresh, beautifully prepared dishes from Vietnam’s three main culinary regions. When you need waffles at 4 in the morning, this is the place to go. Open 24 hours a day, with picture-perfect views of City Park, this homey restaurant serves up local favorites alongside classic American dishes. Not to be missed by art lovers, Café Degas is an homage to the French artist Edgar Degas and his time living here. Bistro delights include French onion soup, escargot, and steak frites. Ask for a table near the real pecan tree that grows right in the middle of the dining room. Food halls are growing in popularity, in part because they let you taste diverse cuisines and please every member of your party. Come to St. Roch hungry and prepare to eat, drink, and shop to your heart’s content. Willie Mae’s famously serves food for your soul: fried chicken, veal smothered in gravy, mac and cheese, fried okra, and other spirit-satisfying dishes. They even have a great kids menu, and the luscious desserts provide the perfect ending.